Is your browser teaching Ethical Hacking ? You might be thinking about this topic, Many of us, use various toolkit for various purpose for (un/) – professional ethical hacking. We used (Man-In-Middle)proxy interceptor, Scanner, Intruder, Decoder, and many more things while performing web auditing. 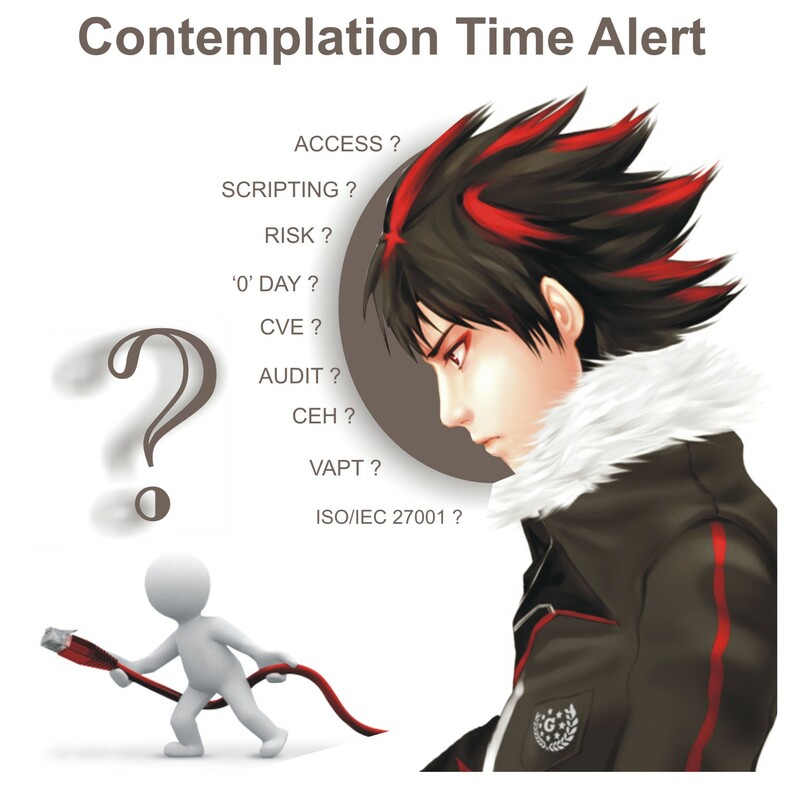 Very first step of ethical hacking is reconnaissance. Sometimes we used 3rd party toolkit to do information gathering, absolutely the process of professional security enthusiasm is different, it depends on the perspective of them. No one can judge their professional security method in right and wrong category. This article is waiting to introduce about browser that help tester, developer and security professional etc. OWASP Mantra Security Framework is the browser that i would like to introduce. OWASP Mantra is such an innovative product, a security framework built on top of a browser. Its cross-platform, portable and can run out of the box. You can take it with you where ever you go in absolutely any rewritable media including memory cards, flash drives and portable hard disks. 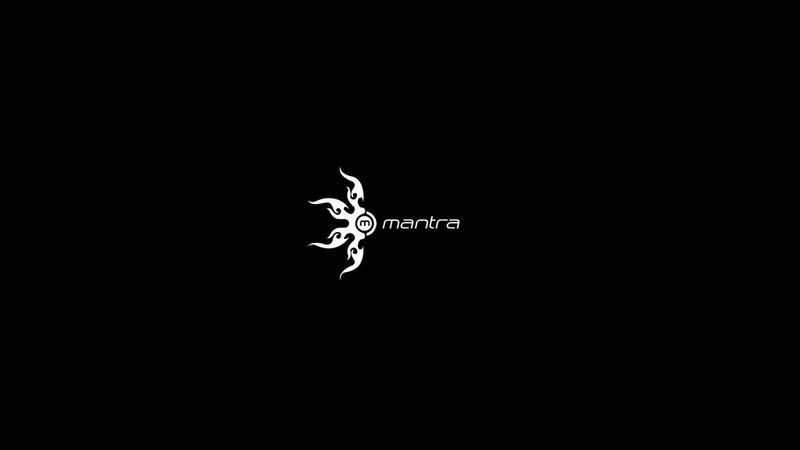 More over, Mantra can be used for both offensive security and defensive security related tasks which makes it incredible. 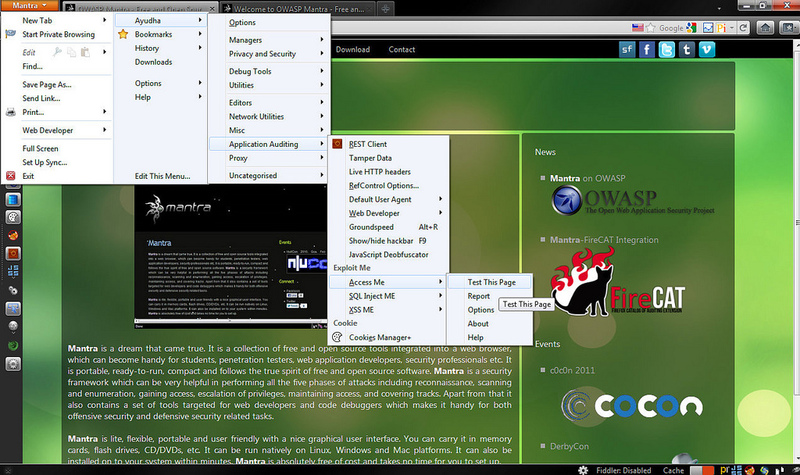 Mantra is a free and open source security toolkit with a collection of hacking tools, add-ons and scripts based on Firefox and Chromium. It is intended for web application penetration testers, web application developers, security professionals, etc. Well this article is all about Mantra Browser only. All you have to do just Experience it ! !